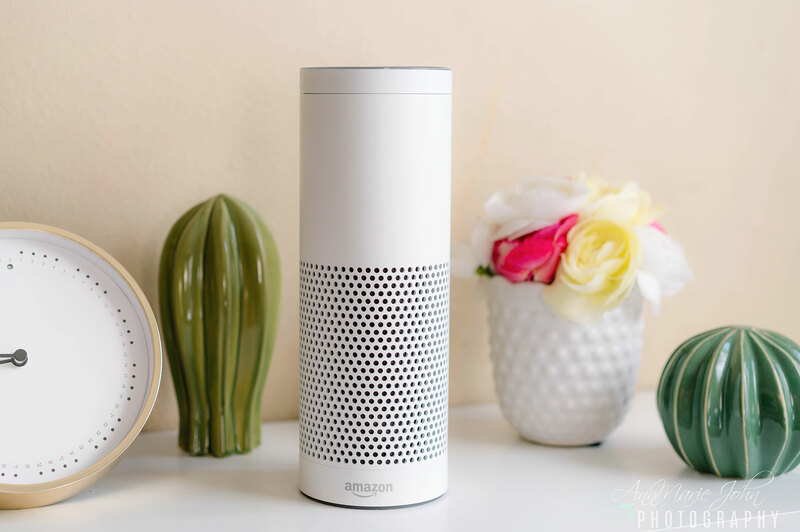 A few days ago we shared how we're utilizing the Alexa Skill Blueprints with our Amazon Echo, and we promised that we'll be doing a giveaway for your own Amazon Echo. Here's a quick recap however of the Alexa Skill Blueprints. Millions of customers use Alexa’s many skills every day to make their lives a little easier and a lot more fun. Now with Skill Blueprints, you can make your own skills and truly personalize Alexa for your home and family. After set up, simply say commands such as, “Alexa, let’s play a game”; “Alexa, help me relax”; “Alexa, help me get started with skills”. Now – in addition to the skills already available in the skill store – you can personalize your Echo by making your own skills in minutes, no coding required. You can use Skill Blueprints to delight a birthday girl or boy with a party quiz customized just for her/him, inject fun into household tasks with a voice-only chore chart, and even remember the stuff you don’t have time to like the Wi-Fi password and spare key location. There is no limit to the number of skills you can create, and new Skill Blueprints will be added often. Visit blueprints.amazon.com to get started. So what is the Amazon Echo? Amazon Echo is a hands-free speaker you control with your voice. 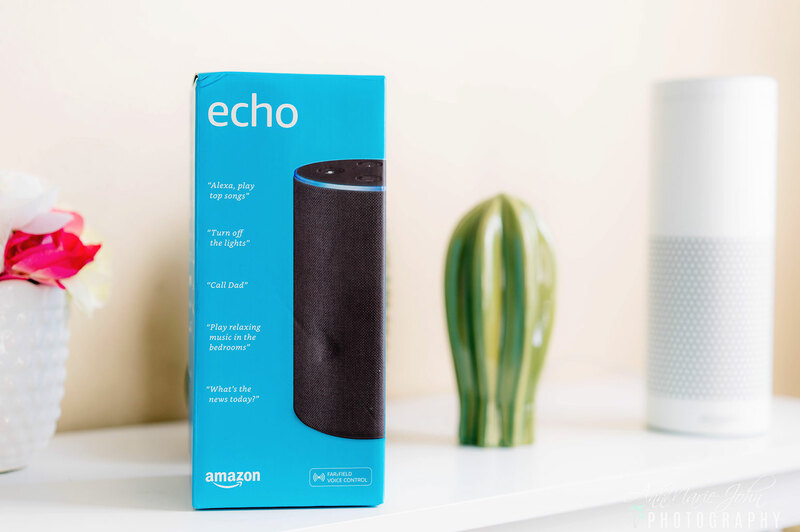 Echo connects to the Alexa Voice Service to play music, ask questions, make calls, send and receive messages, provide information, news, sports scores, weather and more - instantly. All you have to do is ask. And now is your chance to win your very own. One winner will be chosen via PromoSimple and will have 48hrs to respond to the winning email. Failure to do so will mean forfeiting your prize and a new winner will be chosen. Good luck!